Eclectic, yes. 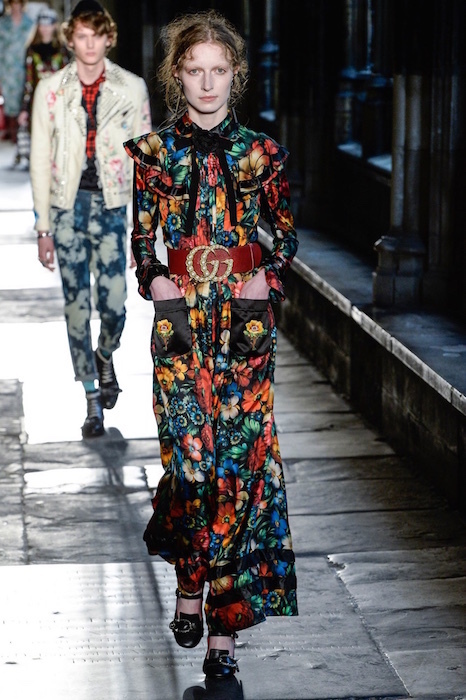 Gucci flaunts its resort 2017 sass all the way to Westminster Abbey in London. 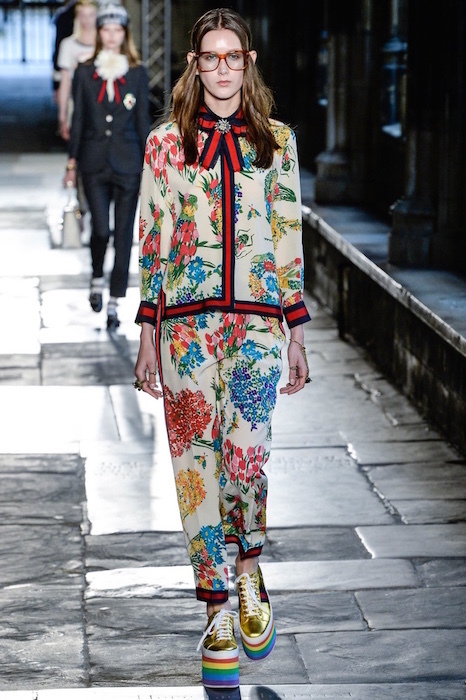 Alessandro Michele’s mashup of multicolor style x texture x ‘tude parade definite got some looks. 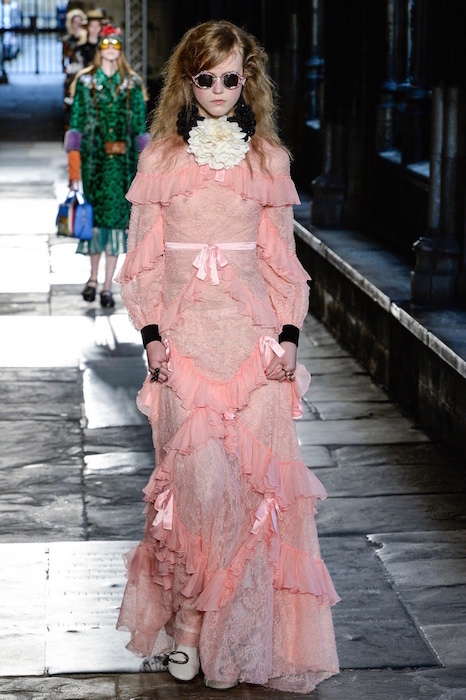 Though somewhat mismatched styles + looks, the freedom of what-ever was refreshing. Here’s a mix of loves, with oh yeah – some guys too. 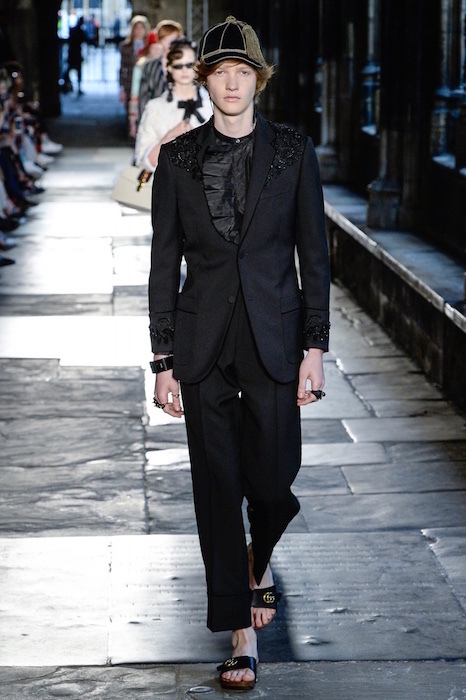 GUCCI mix at Westminster Abbey commentary + selects by Brigitte Segura.